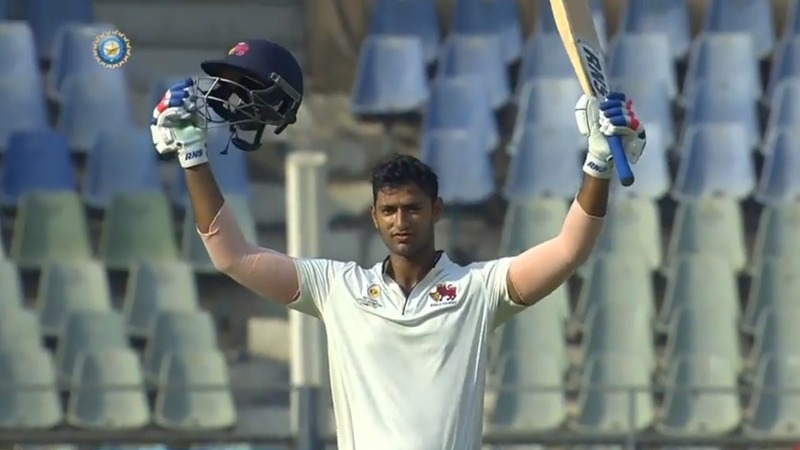 In the Ranji Trophy match against Gujarat, Dubey scored his second career ton and flourished with the ball too. Shivam Dubey's headline-grabbing all-round performance was not enough as Mumbai went down to Gujarat in their Elite Group A Ranji Trophy encounter at the Wankhede Stadium in Mumbai on Saturday with the southpaw named the Man of the Match for his efforts. In only his fourth First Class match, the 25-year-old scored his second career century in the first innings to salvage his side's rocky start to the match which saw them tottering at 74/5 after being put in to bat first. Along with fellow Shivaji Park Lions player from T20 Mumbai, Dubey first forged a 74-run partnership with Siddhesh Lad for the sixth wicket before the latter's departure for 62. Dubey then stepped it up as he put together 84 with captain Dhawal Kulkarni, who scored only 23 of those runs. He was then joined by debutant Dhrumil Matkar, who had played for SoBo Supersonics earlier this year, who slammed a 53-ball 47 that saw the home team post a respectable 297. 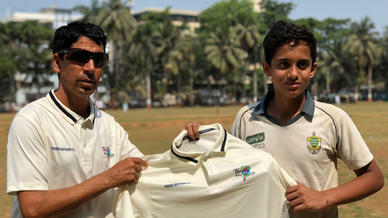 Dubey brought up his ton in 118 balls and fell shortly after for 110 off 128, peppered with 8 fours and 6 timely sixes. It was his second second First Class hundred in four games, which has also seen two five-wicket hauls including one in the preciding match. "It is more about facing the situation," Dubey told the media. "I am a stroke player, but I have to play defensive for some time before hitting. It depends on your mindset... 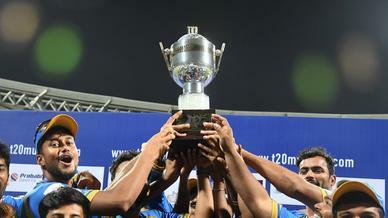 So I used to prepare myself that I will take my team from a bad situation to a good situation." Gujarat managed 281 in response with Dubey ending up with the best figures in bowling department with 3/50. His scalps included Manprit Juneja, Bhargav Merai and top-scorer Dhruv Raval, who was sent back last a run short of a century. Dubey was backed up by Kulkarni's 3/71 and Royston Dias' 3/74. "We had a plan in the last session to bounce them out. 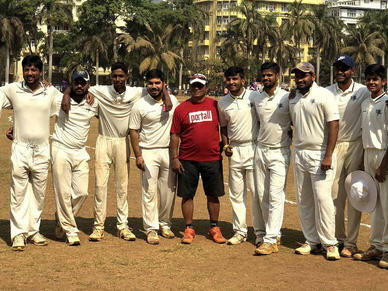 It worked in our favour," said Dias, another Shivaji Park Lions player, whose final bouncer-riddled spell read 2/6 in four overs. "When someone is trying to score of you, just hit him on the helmet with a bouncer." 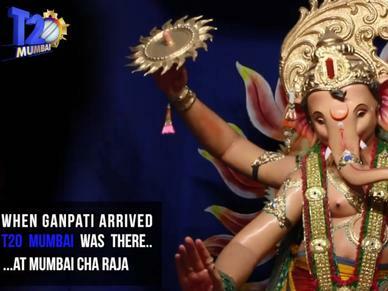 Mumbai, however, failed to capitalise on the slender 16-run lead as they folded for 187 in the second innings. Wicket-keeper Aditya Tare top-scored with 59 while Dubey was in the mix again with a patient 55 off 155 balls, responding to the scoreline of 66/6 when he had walked in. He put on 57 for the seventh wicket with Tare and 44 with Matkar before he perished last. Gujarat comfortably chased down the 204-run target with nine wickets to spare, with the one that fell courtesy of Dubey.